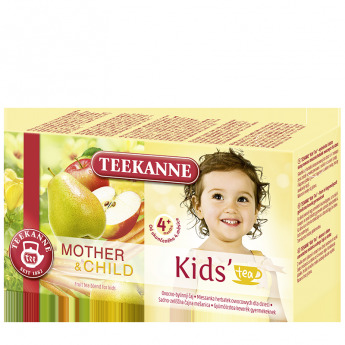 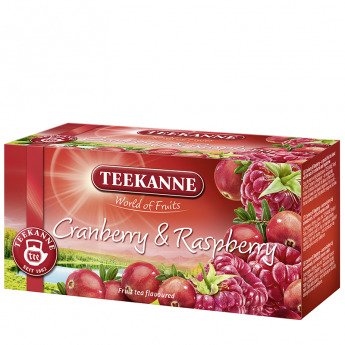 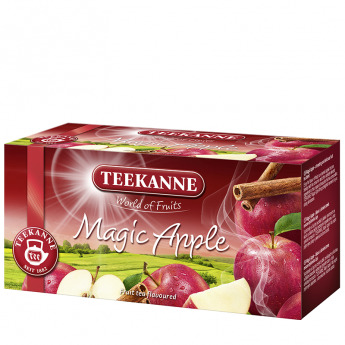 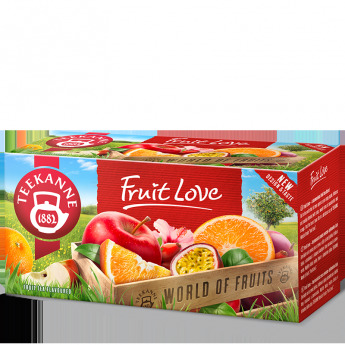 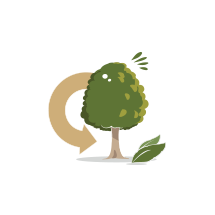 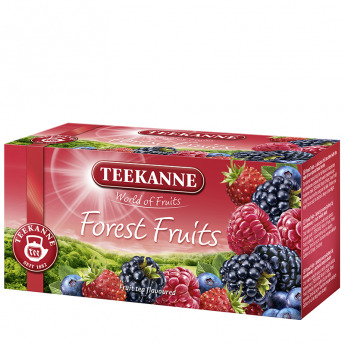 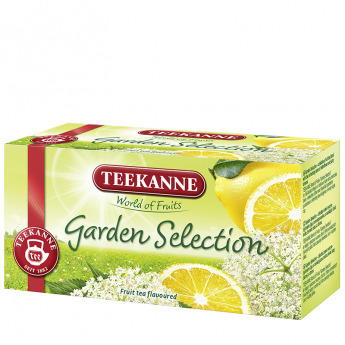 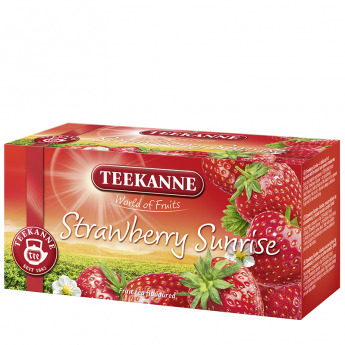 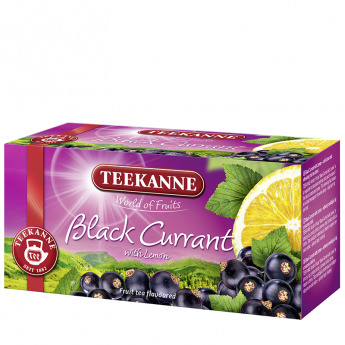 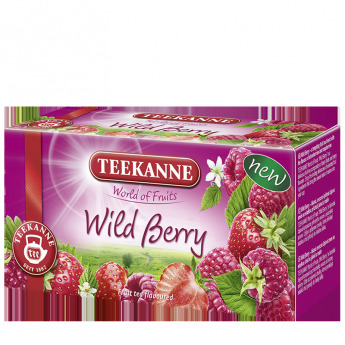 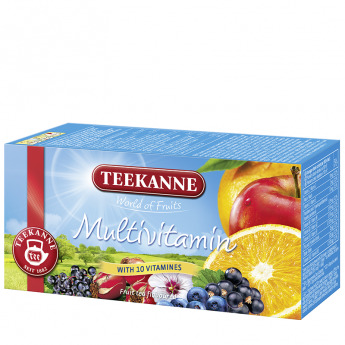 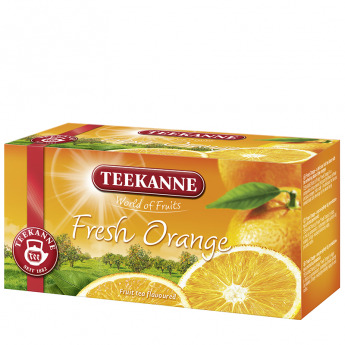 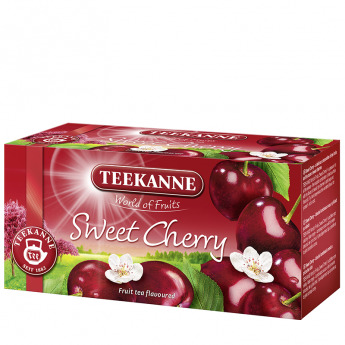 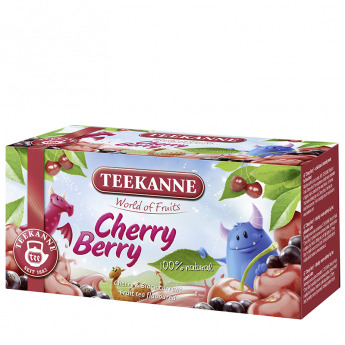 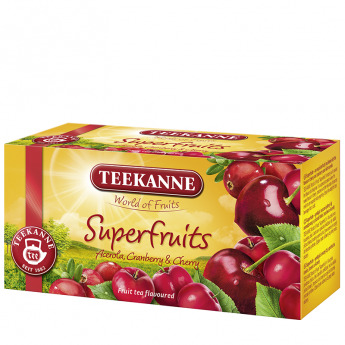 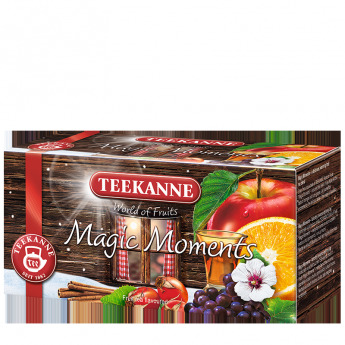 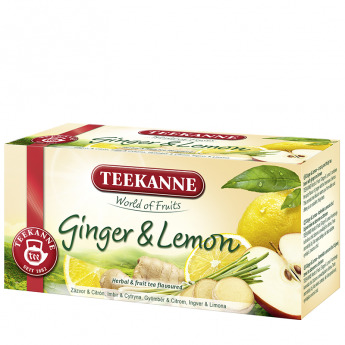 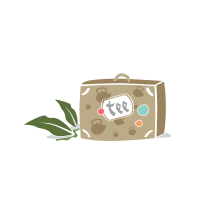 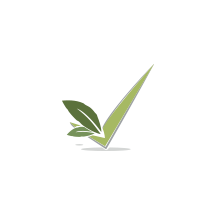 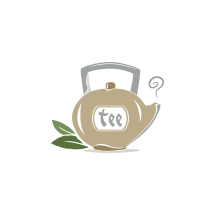 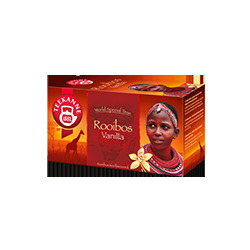 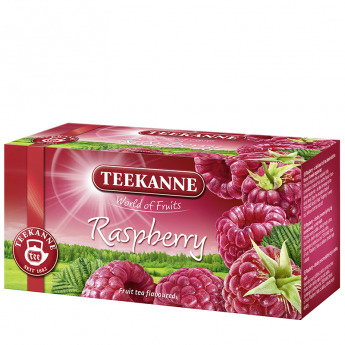 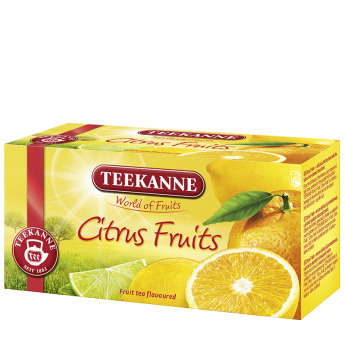 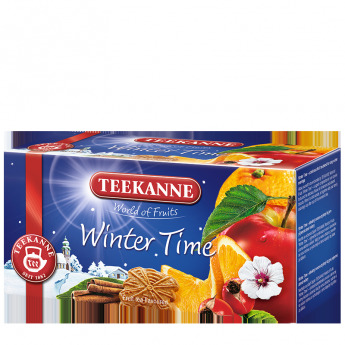 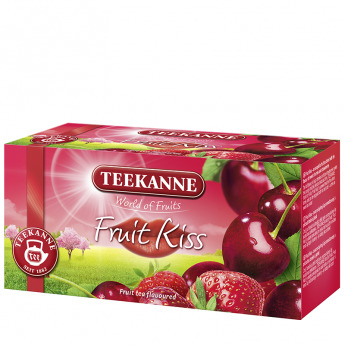 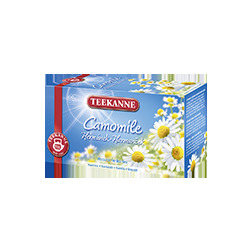 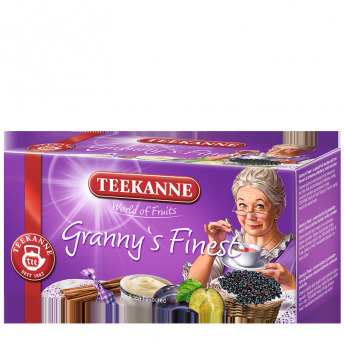 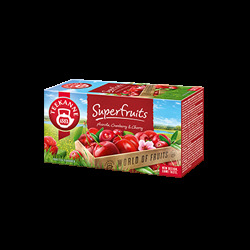 TEEKANNE World of Fruits Sweet Cherry is a pleasure for all the senses – the exquisite combination of natural fruits with the flavour of sweet, ripe cherries is both tasty and inspiring. 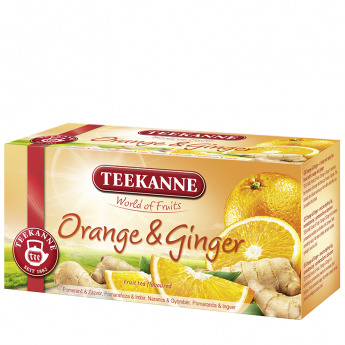 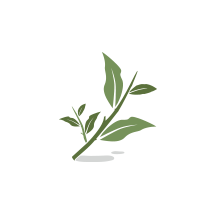 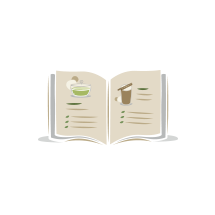 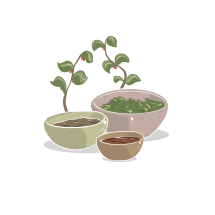 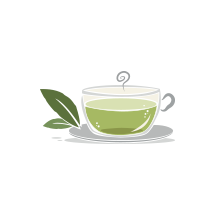 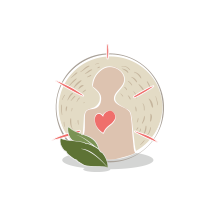 Try it and experience this wonderful composition for yourself – hot or cold. 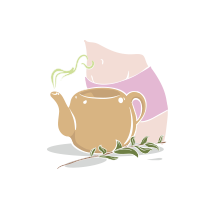 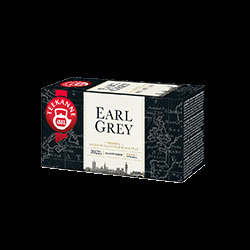 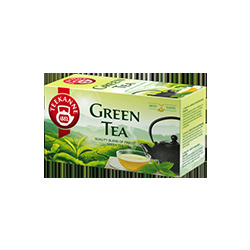 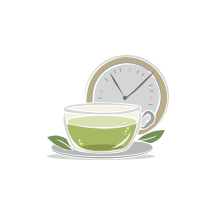 Flavoured fruit tea blend with cherry taste.